Ole Gunnar Solksjaer is delighting in coaching a revitalised Paul Pogba at Manchester United. 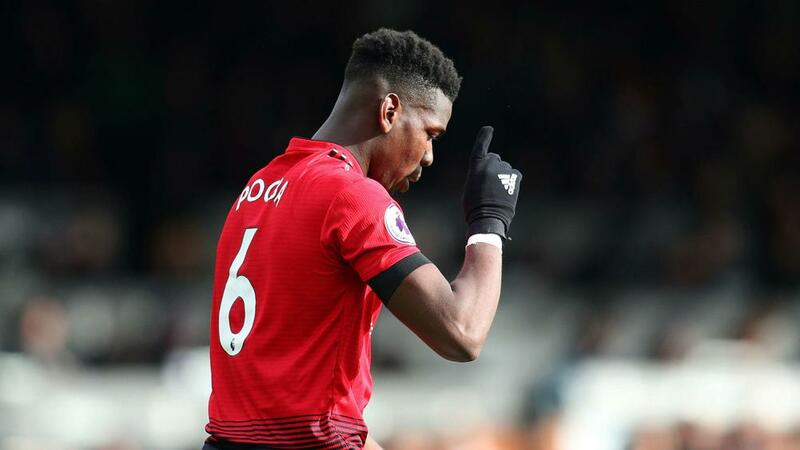 Pogba has been a driving force behind United's stunning form under Solskjaer and netted a brace in Saturday's 3-0 victory at Fulham – a 10th win in 11 unbeaten games since Jose Mourinho was sacked. It cuts a sharp contrast to the joyless closing months of the Portuguese's tenure and caretaker manager Solskjaer was full of praise for a player whose form looks increasingly likely to secure him the United job on a full-time basis. "Paul is still young and a World Cup winner," Solskjaer said, as quoted by the Manchester Evening News. "I am sure he will keep improving and he has been fantastic for me. It is a joy coaching him. "I don't really like to compare players, but I know that Paul is in good form, in a good place at the moment. "His attacking play, when he arrives in the box, there is always going to be a chance of scoring a goal, or an assist or a goal."